Led by reports of zero US job growth in August, in a national context of big pushes to roll back workers’ bargaining rights, this Labor Day is signifying hard. So much to say, so much of it deeply irritating, I’m celebrating the holiday with a trio of local Houston labor heroines. Yes, all of these ladies know Houston well. 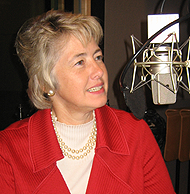 Annise Parker, our mayor, just passed a Hire Houston First plan to keep growing local jobs, while working to hold onto her own job in a second term on November 8th, effectively unopposed. 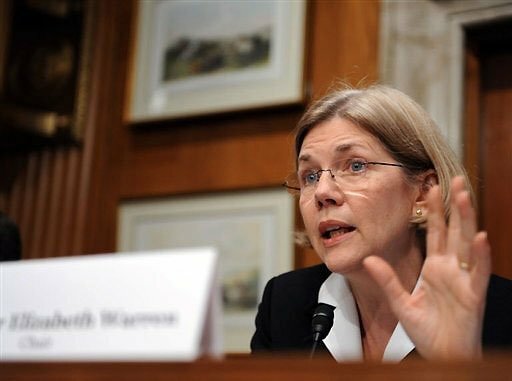 Elizabeth Warren, a UH grad and former UH law prof, just stepped away from the job she created at the Consumer Financial Protection Agency, to return to teaching business law at Harvard, while exploring the possibility of a Senate run in 2012, with a major citizens’ rights focus. Famous for being—and singing about being—a hard working woman and wage earner (to “all the honeys making money!”), Beyoncé is now taking on the other side of “woman’s work,” as she goes about the business of bearing her share of the population, having her first child. And today (September 4th) just happens to be her birthday – the big 3-0.